Our 8th Annual Summer Soiree & Fundraiser was an amazing success thanks to our many generous friends! Ryan Bomberger spoke so beautifully about the possibility of each human soul and Jenn Sullivan shared her incredible story about persevering through the foster care system, living at Mary’s Shelter and continuing her education. We are so blessed by the goodness in our community. If you were unable to attend our Soiree this year and are interested in making a contribution, please follow this link to DONATE using our secure donation page. 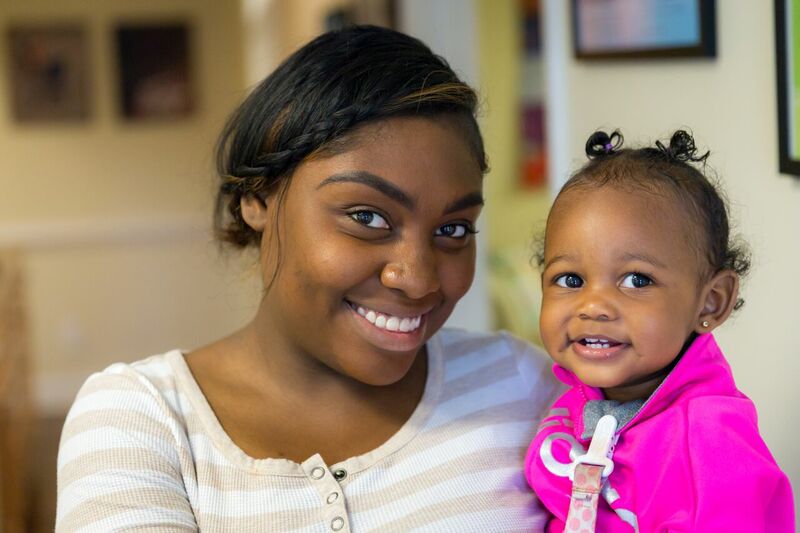 We rely on our pro-life community to keep our doors open and this ministry to women in crisis pregnancy – ALIVE! 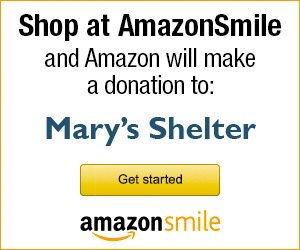 Thank you in advance for your consideration and support of Mary’s Shelter. 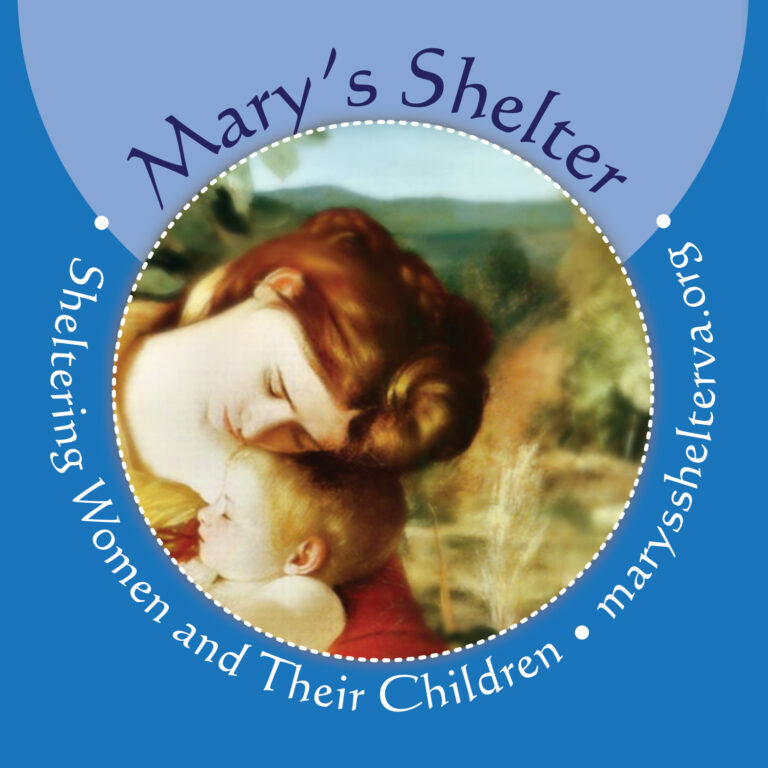 We aired our newest Mary’s Shelter video at the Soiree and it is included below for you. Thanks to JW Beatovich of Original Focus Productions for creating this beautiful video and to the brave residents who shared some of their story with us – thank you! May God continue to bless and show you his tremendous love.